I have never been a thrift store shopper before. I always had these preconceived notions that they had a bunch of junk, were dirty and only homeless people shopped there...HARSH I know. But I decided to go anyway just to see if I was right. There were definitely some strange folks there not gonna lie...but for the most part things were organized and everyone was just minding their own business and not trying to steal my baby haha. I found some great little treasures!.. 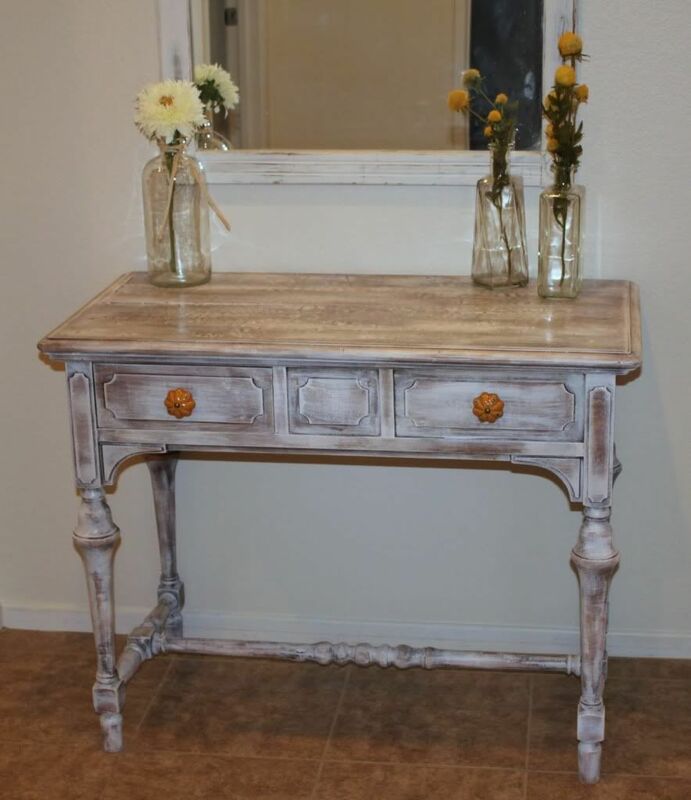 AND I purchased a console table for the front entry way of our house for only $20!! Hello! I am back. 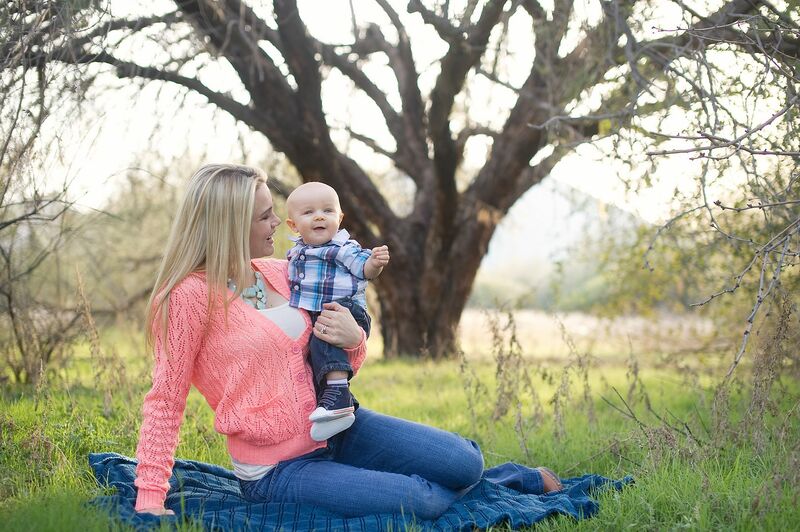 Yes I know it has been over a year since I have blogged but since so much has changed I felt that is was time for a new blog....I am now a MOMMA to our 7 1/2 month old son Maximus. I am so in love with the new addition to our family it is crazy. My life has changed drastically in the best possible way. I cant wait to share some of my new hobbies, projects and daily happenings in my life.